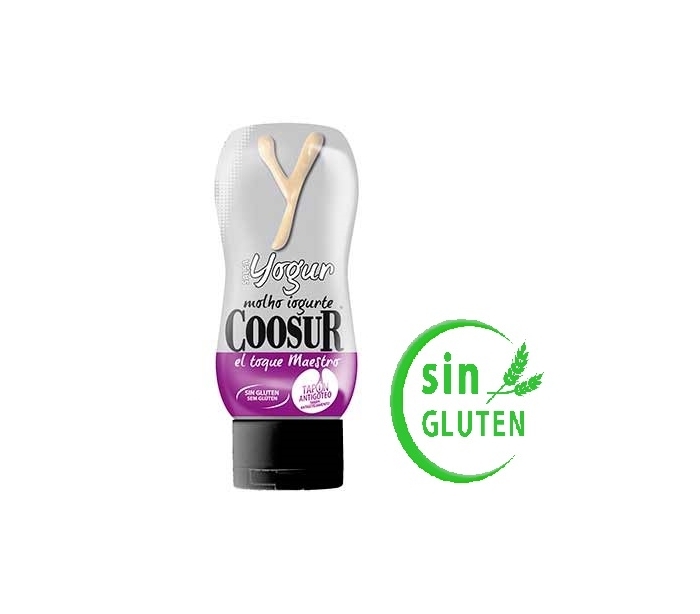 SALSA YOGUR COOSUR 300 GRS. 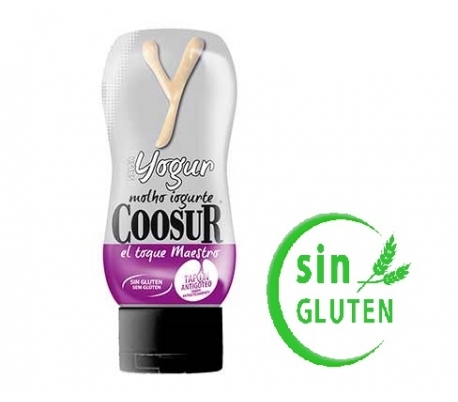 Alimentacion especial>Sin gluten>Salchichas, salsas, etc>SALSA YOGUR COOSUR 300 GRS. SALCHICHAS SCHINKEN MEICA FRASCO 330 GR. SALCHICHAS BOCKWURST MEICA FRASCO 540 GR. MAYONESA SIN AZUCAR YBARRA 225 ML. 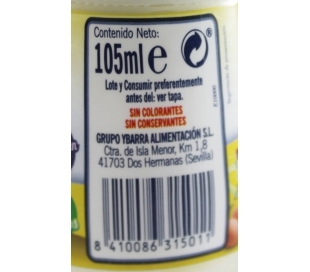 MAYONESA PET YBARRA 400 ML.